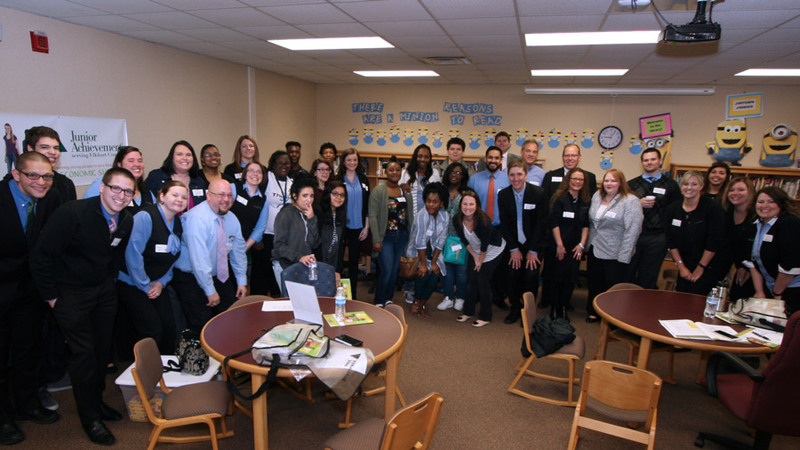 How do you empower Elkhart County’s youth to take ownership of their future? You teach them how to be ready for the workplace; show them the possibilities as an entrepreneur and teach them how to manage their money. For more than five decades, Junior Achievement has made its presence known in the Elkhart area. 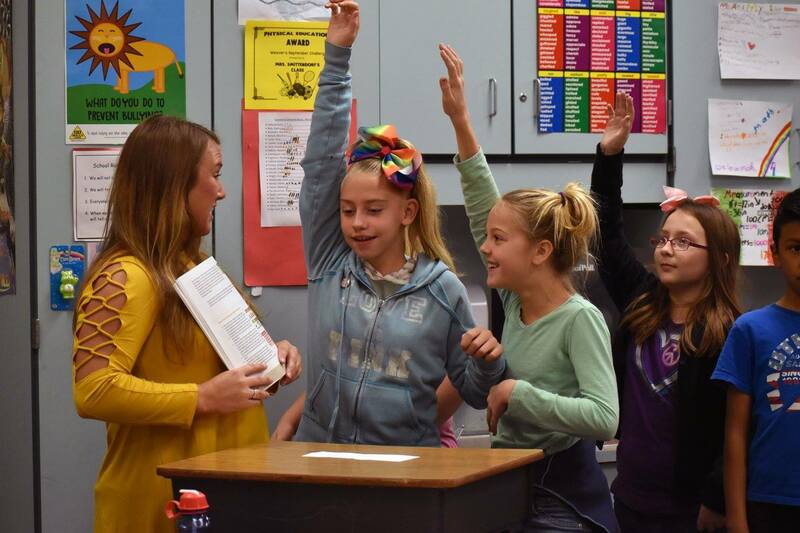 Elkhart County's students are in need of a great volunteer. Make a 5-6 week commitment of 35-45 min each week – very minimal time commitment, but a maximum reward! Make a half-day commitment to teach an entire, condensed traditional program in one day – usually held in the morning with lunch provided. Help us plan for an upcoming event, how to attract other volunteers, develop partnerships and sponsorship, market, expand and achieve. 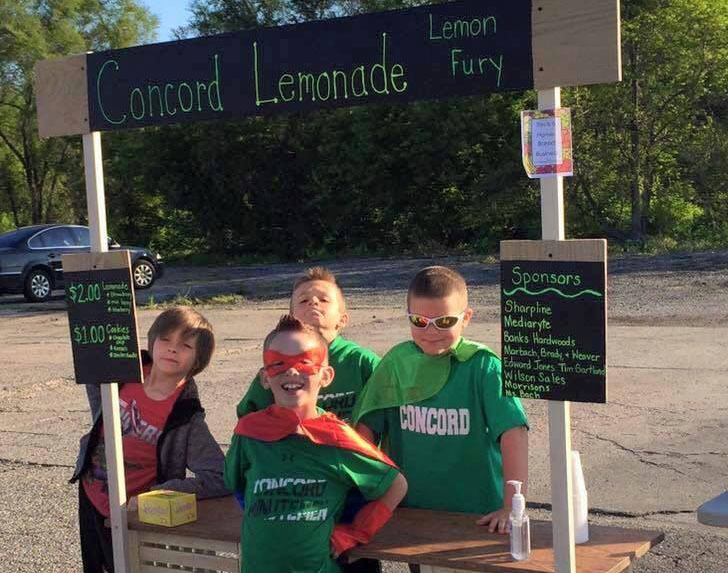 Lemonade Day is a big event in Elkhart County and we need all the help we can get. Take part in the making of this special day. We provide training sessions and classroom management tips so you can get familiar with the program and be a well equipped volunteer! Are you wondering what to wear, where to park or what to bring? 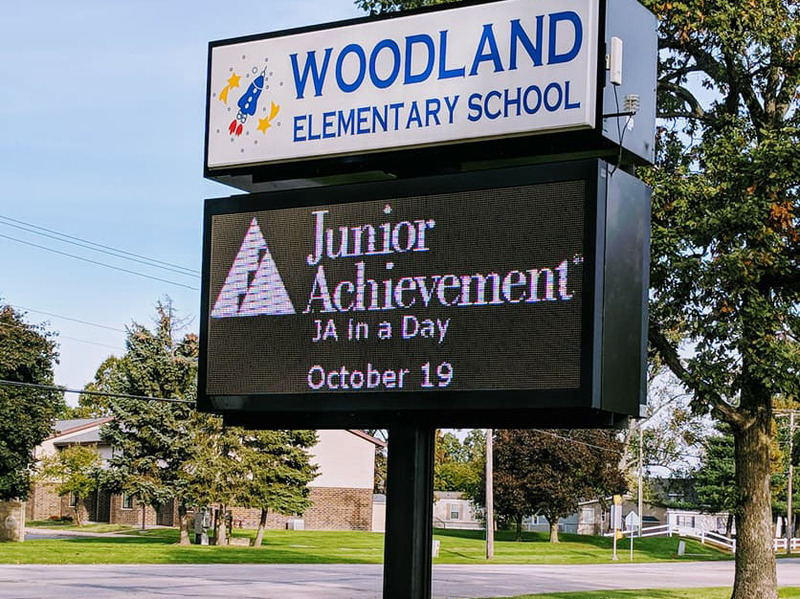 If you are doing JA In A Day, do you have questions about how the day will flow, where to go or how to prepare? Watch one of these short videos to learn the answers to your questions and more. As you prepare for your volunteer experience, check out these hand-outs: Part 1 to learn techniques on connecting with students, and Part 2 to learn and observe useful classroom management tips. Do you have questions about the behaviors you may encounter in the classroom? If so, check out Part 1 to learn tips and techniques you can use when working with students and Part 2 to gain ideas to keep the students focused on learning outcomes. Curious about the diversity you may encounter during your JA volunteer experience? Learn about learning styles, tips and strategies to use when working with students in a diverse environment.